Learn How to Build Professional E-Commerce Website By using OpenCart v 2.3.0.2, Building an online complete shopping store. 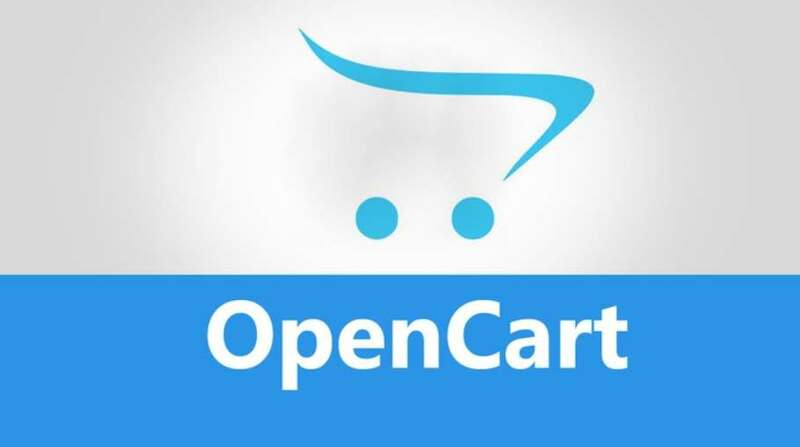 OpenCart is Quite a popular script for managing your online shopping cart, Large number of plugins, goods efficiency and easy customization make it an interesting alternative for other E-Commerce Platforms. Get your #Free #Udemy Course on Learn How To Build An E-Commerce Web Site By Using OpenCart by clicking here.